Relaxin While Stamping: oh wow!! 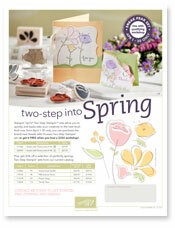 Plus, purchase spring-themed Two-Step Stampin' sets at 20% OFF off the retail price--no additional purchase necessary! •The Awash with Flowers stamp set is a sneak peek from the 2010-2011 Idea Book & Catalog and will not be available again until the release of the new Idea Book & Catalog. •Online orders are not eligible for this part of the promotion. Please contact me to place your order. 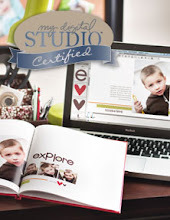 •There is a limit of one free Awash with Flowers stamp set per workshop; the reward is for reaching the $350 workshop level, and is not incremental. •Qualifying hostesses may choose either the wood-mount or clear-mount set. Please note: Clear-mount blocks are not included with the clear-mount set (blocks C and H are recommended this set). •There are no limits, and there is no minimum purchase to qualify for the 20 percent off. •The 20 percent off discount does not apply to the Awash with Flowers stamp set.